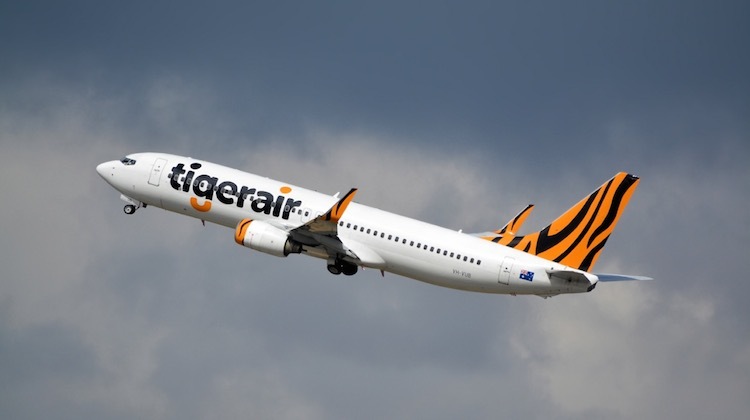 The airline has applied to Australia’s International Air Services Commission (IASC) to vary a number of the traffic rights agreements it currently holds to include a condition permitting Tigerair Australia to utilise its allocated capacity. The request applied to Virgin Australia’s traffic rights for the Cook Islands, New Zealand and the Solomon Islands, Tonga and Vanuatu. “The Virgin Australia Group is seeking to vary the determinations supporting a number of our short-haul international routes, as part of streamlining the economic regulatory arrangements underpinning our international operations,” the Virgin Australia application to the IASC dated August 10 said. Tigerair Australia previously operated international flights in 2016 and 2017. In March 2016, the airline started flights to Bali from Adelaide, Melbourne and Perth with Boeing 737-800s, taking over flights previously operated by Virgin Australia. Less than a year later, in February 2017, Tigerair Australia was forced to withdraw from Bali after after reaching an impasse with Indonesian regulators over its operating permits to serve the popular Indonesian tourist destination. Since then, its focus has been on expanding in the Australian domestic market and pressing ahead with a fleet transition from Airbus A320s to Boeing 737-800s. The inclusion of New Zealand among the list of IASC applications is significant because Virgin Australia raised the prospect of Tigerair Australia being deployed on trans-Tasman routes in April 2018. This was in response to Air New Zealand˙deciding to walk away from its alliance with Virgin Australia in favour of going it alone in the trans-Tasman market. 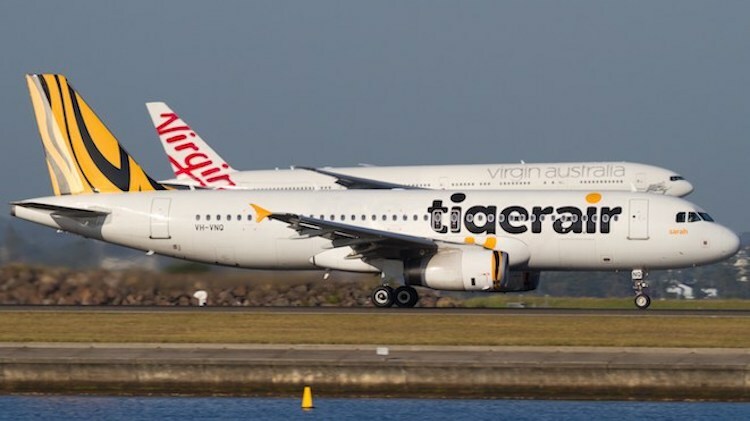 Although the application to the IASC brings Tigerair Australia one step closer to expanding its network beyond Australia, it should be noted both Virgin Australia chief executive John Borghetti and Tigerair Australia chief executive Merren McArthur have cautioned not to expect that move any time soon. Speaking at the CAPA – Centre for Aviation Australia Pacific aviation and corporate travel summit in Sydney on August 2 Virgin Australia chief executive John Borghetti was noncommittal about when potentially Tigerair Australia might start trans-Tasman services. “We may, at some point, go on the Tasman,” Borghetti said. Similarly, McArthur was asked at the CAPA event about the prospect of Tigerair Australia commencing flights to New Zealand. The Tigerair Australia chief executive, who began in the role in May, said in response her attention was currently on the airline’s operational performance and the domestic market. “Right now, I’m just focused on optimising our domestic network, plenty of opportunities there,” McArthur said. “I think we will continually assess that market as it moves through these changes and if there’s an opportunity down the track we will assess it and it might be an opportunity for Tiger but nothing in plan at the moment. 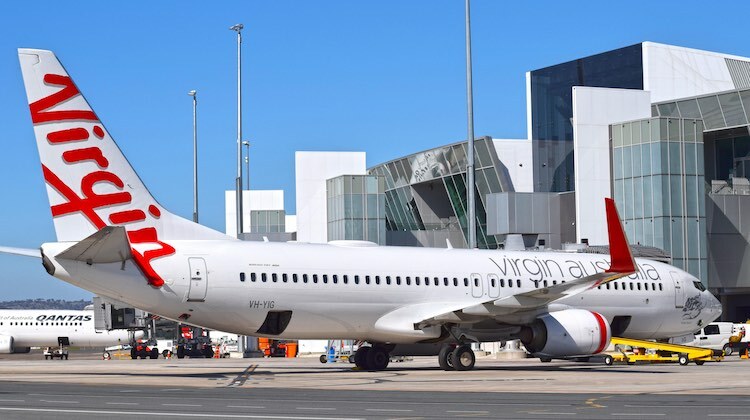 In addition to flagging the potential use of Tigerair Australia on the Tasman, Virgin Australia has also announced new routes and an upgraded on-board product due to kick in from October as part of its response to Air New Zealand ditching the alliance. Meanwhile, Air New Zealand signed a codeshare agreement with Qantas for access to Australian domestic destinations it does not fly to with its own aircraft. The deal also includes some reciprocal frequent flyer benefits. It is not the first time Virgin Australia has asked the IASC to allow Tigerair Australia to fly internationally. In August 2017, Virgin Australia applied for, and received, approval from the IASC for Tigerair Australia to use its allocated traffic rights to fly to the United States and Samoa. At the time, the move was understood to be more about “administrative flexibility” rather than any imminent plans for the carrier to begin services to the United States. Similarly, Qantas has included its wholly-owned Jetstar on some of its IASC applications. And while the current round of applications to the IASC is seeking a similar outcome, the list of potential destinations in the South Pacific – Virgin Australia serves Apia, Honiara, Nuku’alofa, Port Vila and Rarotonga, as well as Auckland, Christchurch, Dunedin, Queenstown and Wellington in New Zealand – is well within reach of Tigerair Australia’s A320s and 737-800s, as opposed to Honolulu or the mainland United States. Shame on Virgin ditching Airbus units for uncomfortable Boeing 737 of any capacity or model number. There is speculation that Tigerair may operate domestically in New Zealand as Virgin Australia has New Zealand based crews in Auckland, Wellington and Christchurch. If Tigerair does fly domestically in New Zealand, they will operate operated between Auckland, Wellington, Christchurch, Queenstown and possibility Dunedin in direct competition with Jetstar and Air NZ. Someone has no idea what he is talking about. A few years ago some city pairs had 9 carriers. Thai, Emirates, Aerolineas, Royal Brunei, Air Niugini, Philippine have all pulled out, now AKL-MEL only has 4 operators, the lowest in modern times. And NZ’s pop is about to hit 5 million of the worlds most regular travellers. The only domestic city pair that could not sustain a LCC is Wellington to Christchurch. The might cover expenses with one flight a day but two, probably at a loss. The residents of Townsville are unhappy with Tigerair abandoning the direct Melbourne service, which was supported by leisure as well as business travellers. NZ with 5million potentially could support a 3rd carrier esp a genuine LCC which would be a step in cost below Jetstar. If it would have been a profitable route believe me they would of kept it.